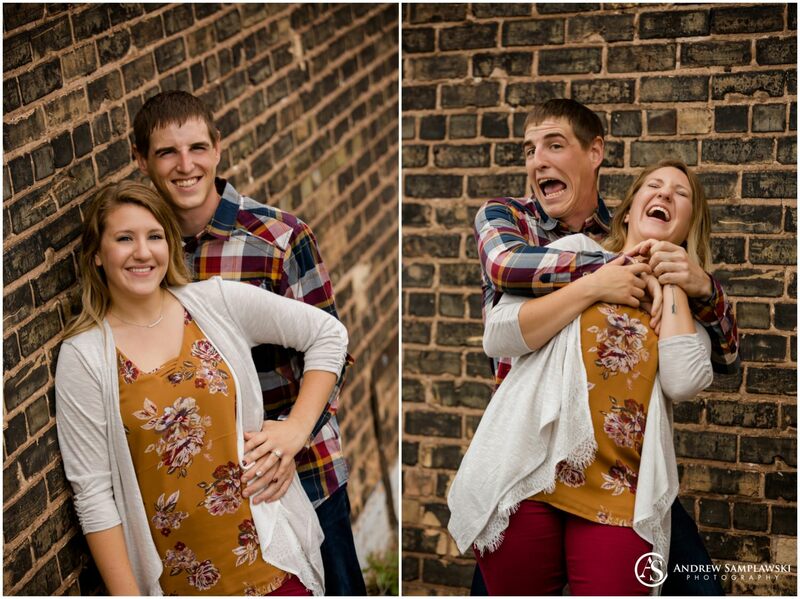 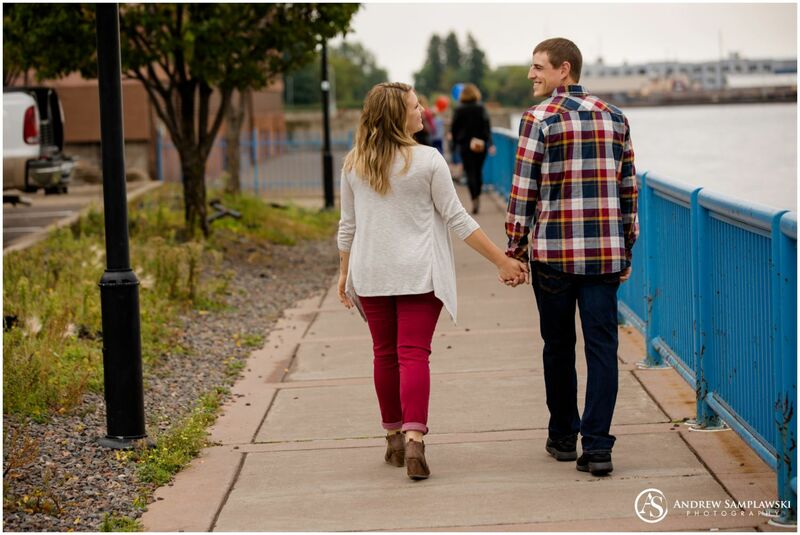 I met up with Morgan and Brady in Duluth for an engagement session, and I enjoyed not only playing tour guide but photographing this hilarious couple. 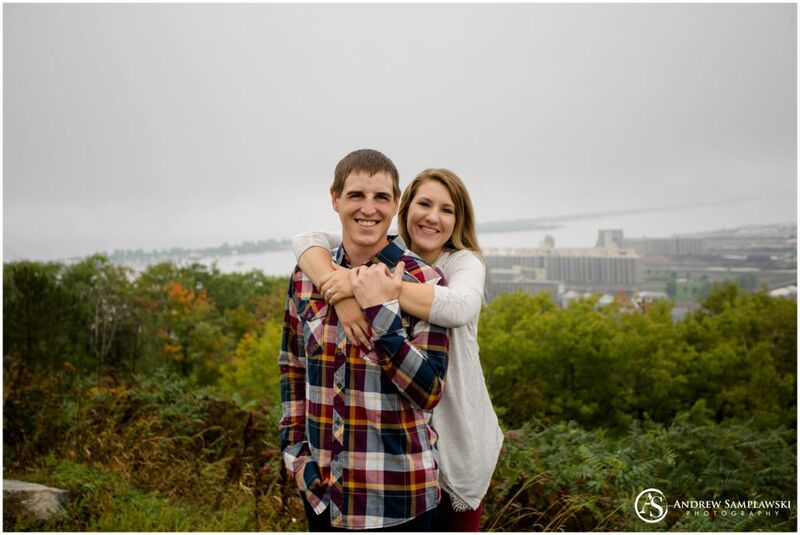 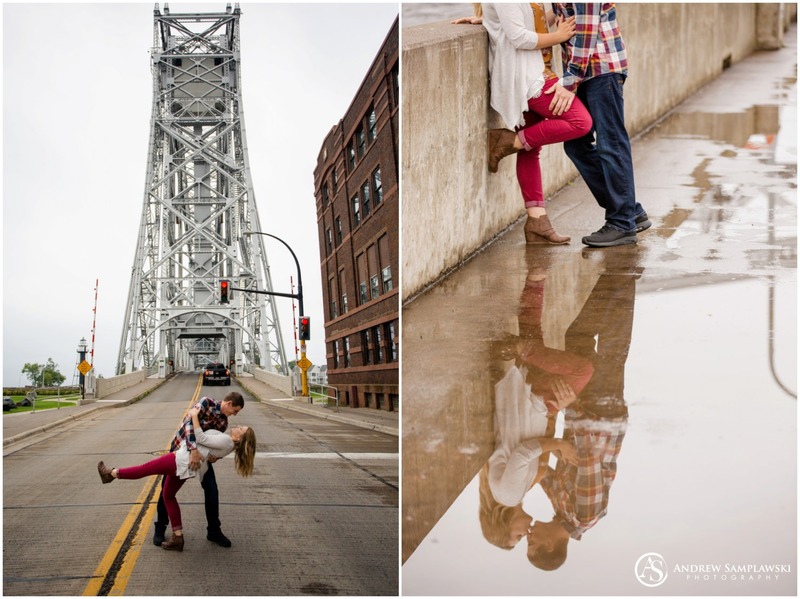 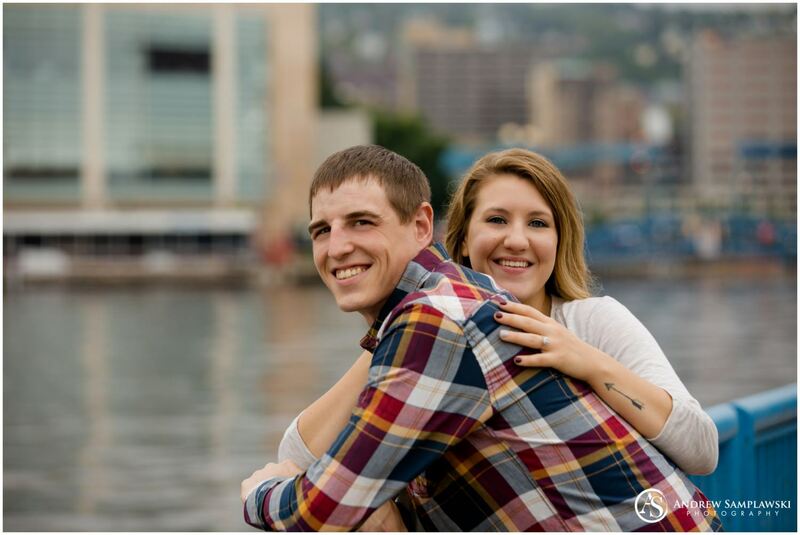 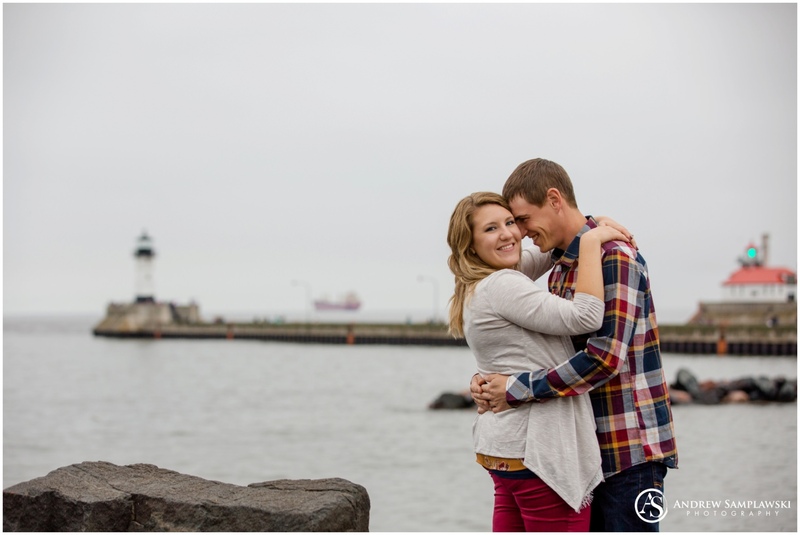 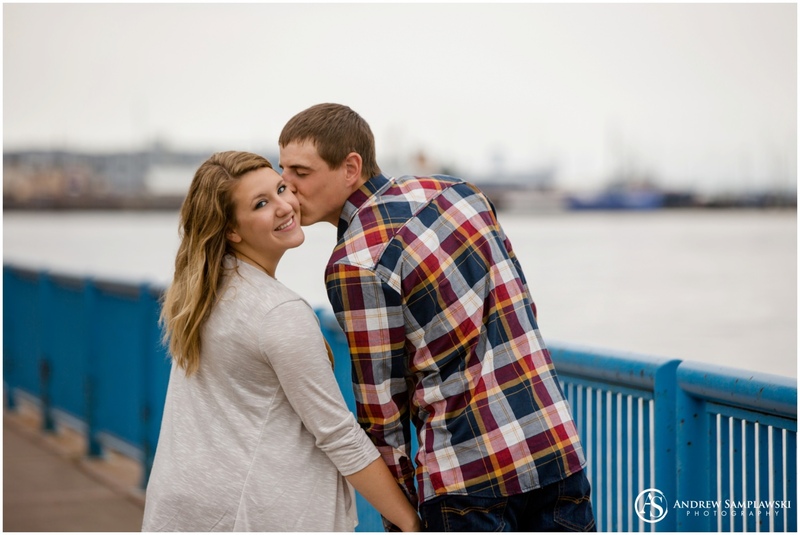 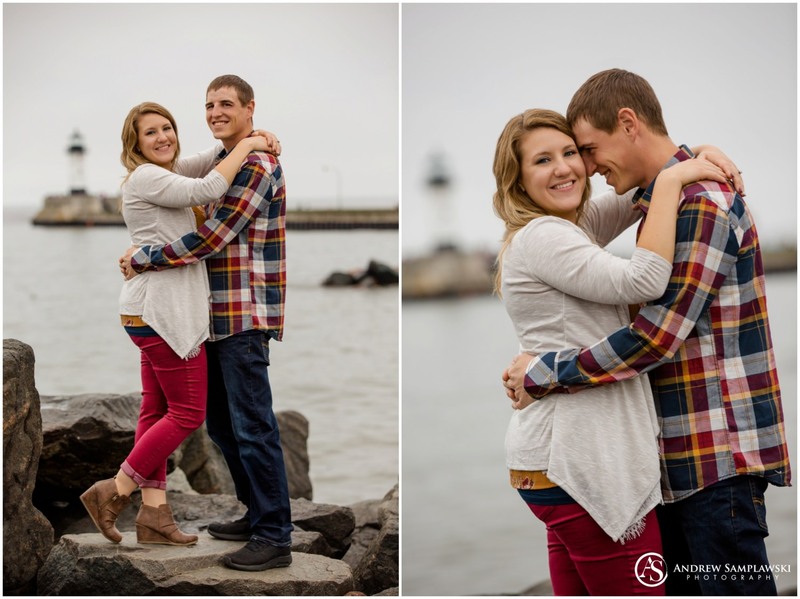 Morgan and Brady had never been to Duluth, but they were absolute rock stars as they ran with my suggestions for places to get some great engagement portraits. 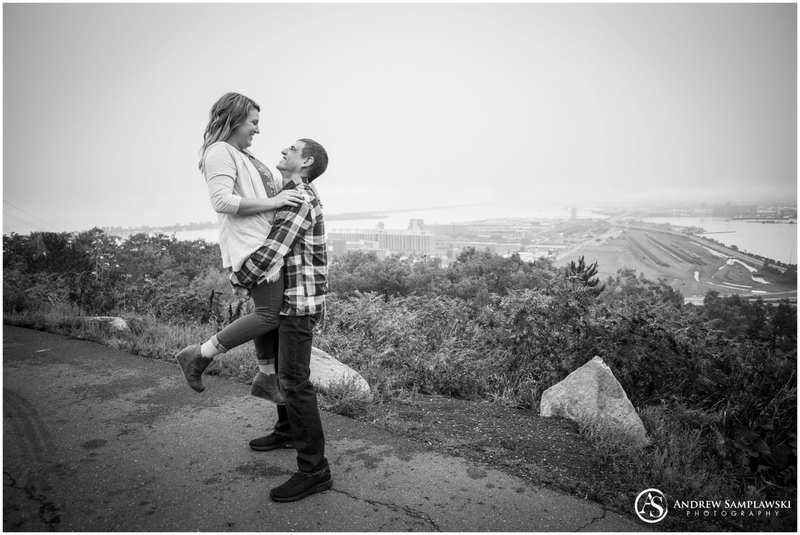 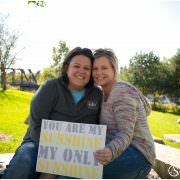 We had a blast all around Duluth, and I can honestly say that the two of them are a joy to be around. 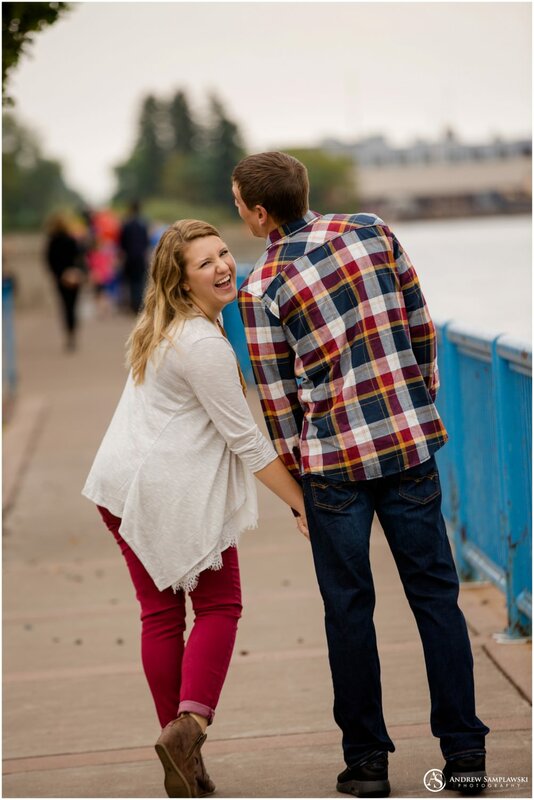 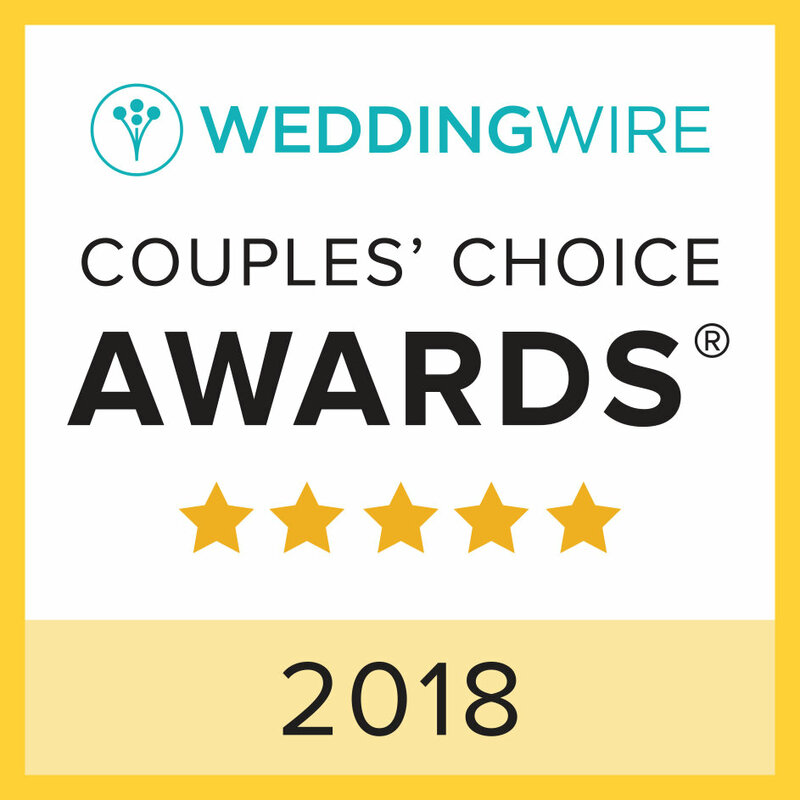 They complement one another and love each other unconditionally, but best of all, they weren’t afraid to be themselves, which is perfect for photography, because it makes it easier for me to capture those genuine moments and smiles. 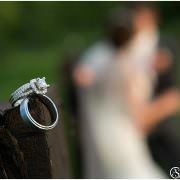 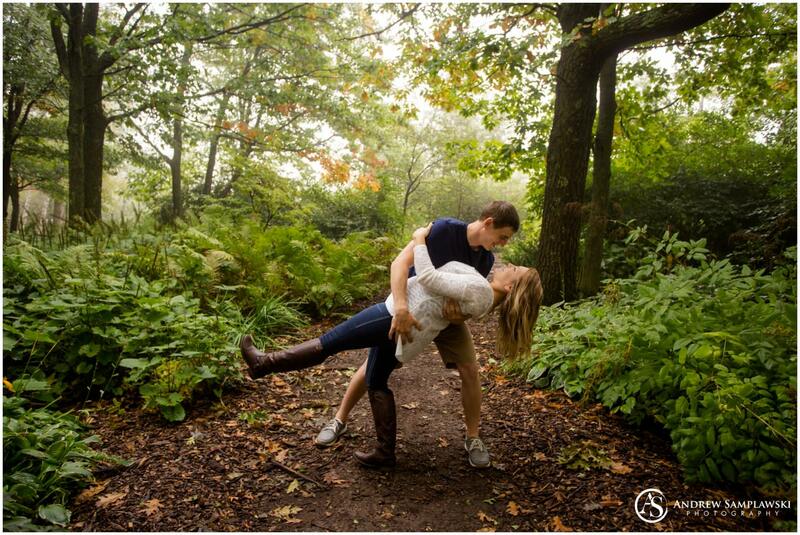 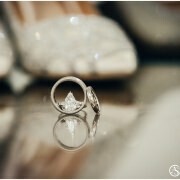 I particularly loved some of the dip pictures, because they perfectly capture that feeling. 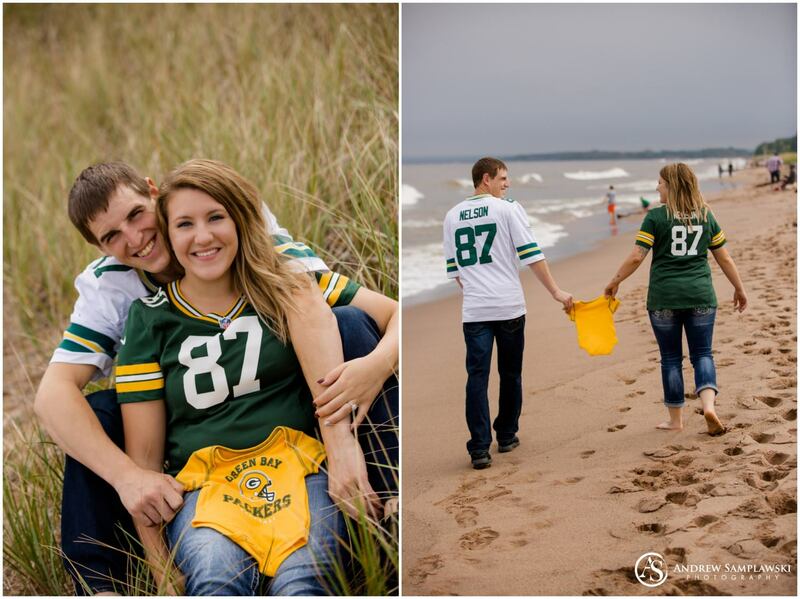 Of course, since they are huge Green Bay Packer fans, we couldn’t pass up the chance to do some shots in their gear. 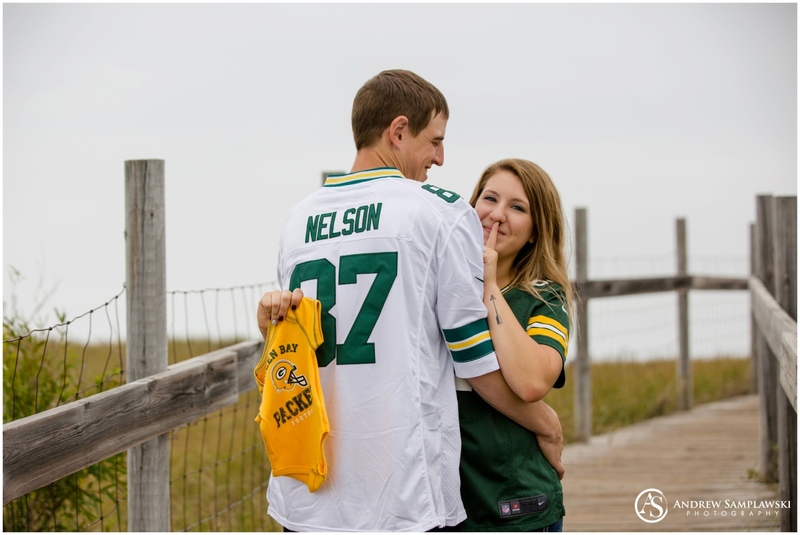 Jordy Nelson is one of their favorite players, and since Brady’s last name is the same as Jordy’s, they wanted to add in a surprise to their engagement session and have a Baby Nelson’s photo to announce that they were expecting a new addition to the Nelson Family. 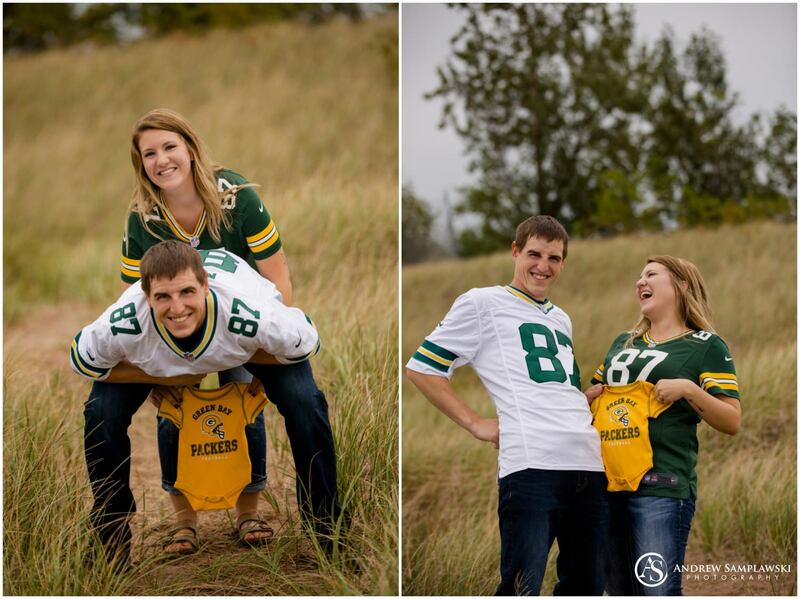 Those are some of my favorite pictures from the session—they are both clearly over-the-moon excited, and they had a blast with the itty bitty onesie finding new ways to pose with it. 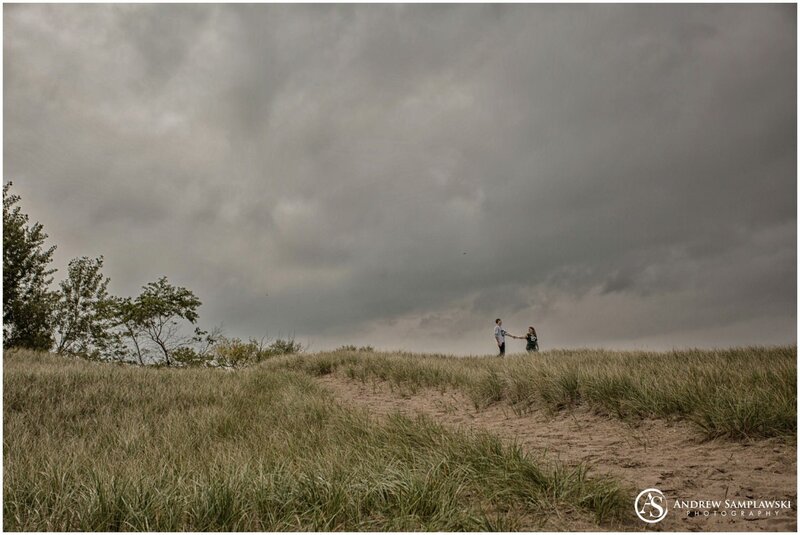 Sadly, the weather wasn’t quite as good as we might have hoped it would be. 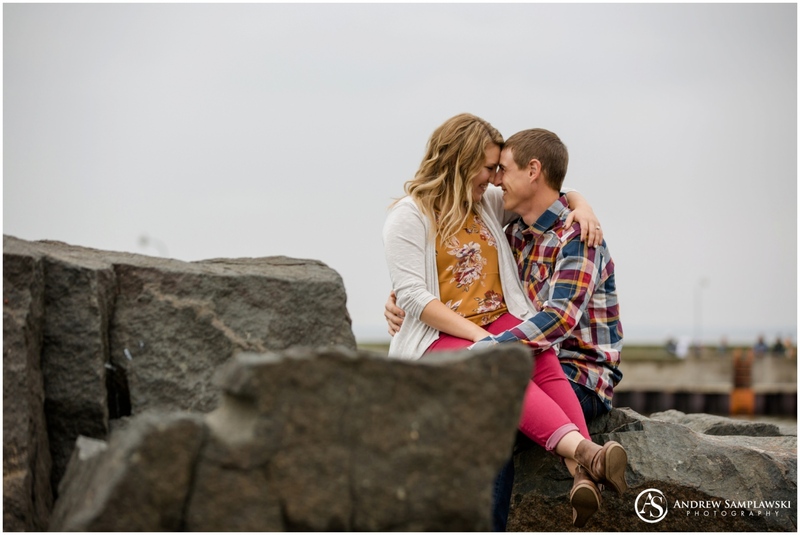 It rained on us a bit, and the sky was gray rather than blue—but when I had a couple that couldn’t stop laughing with each other and being sarcastic and hilarious, we were able to get some incredible imagery anyway. 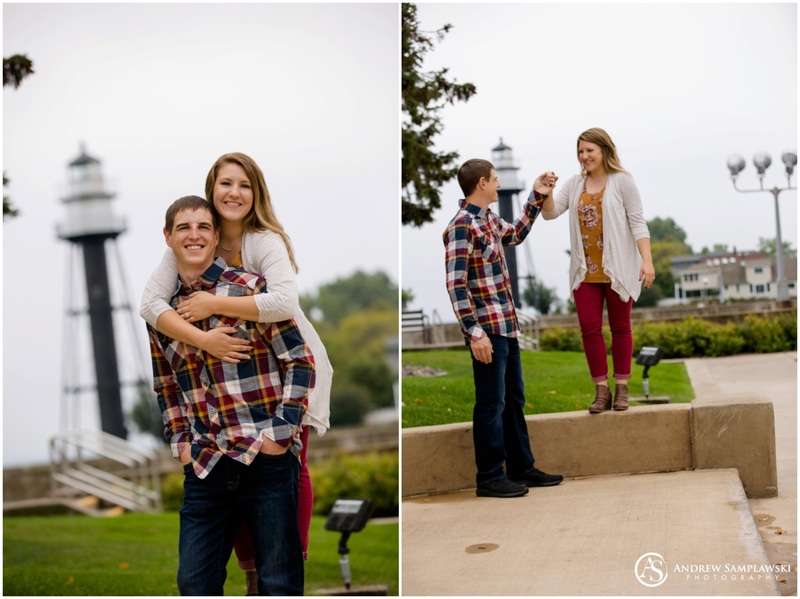 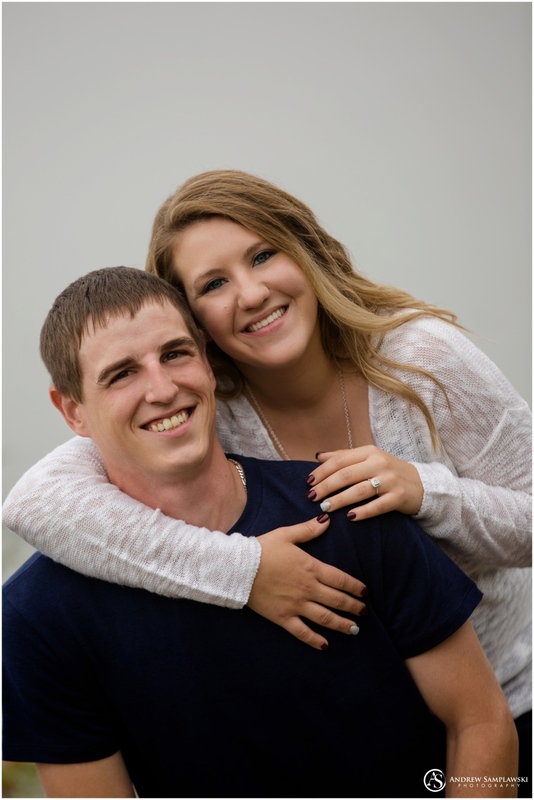 Brady & Morgan, thank you for asking me to be your photographer for your engagement session as well as your wedding next year! 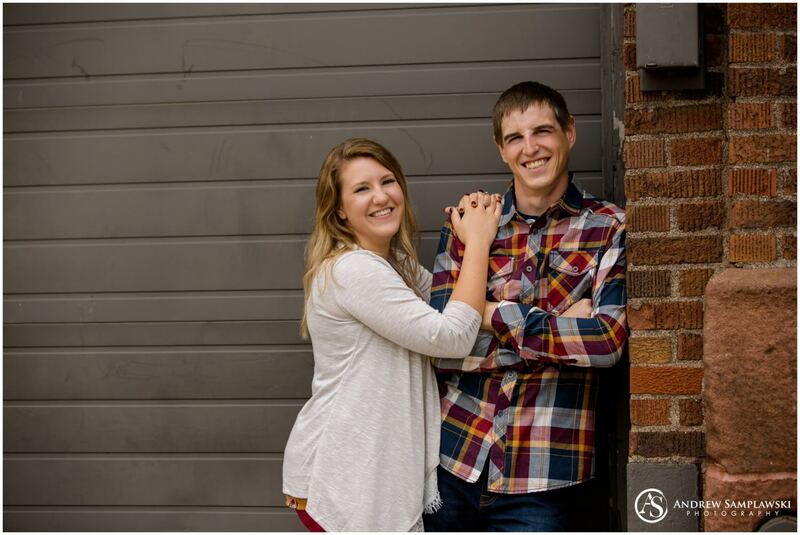 I’m so excited for you two to be married next year, and I know you’re going to be amazing parents!